One of Northern California’s Most Charming Communities! Discover Vacaville, California. The City of Vacaville is a perfect destination for families and children of all ages to escape the hustle and bustle of the big city. An ideal spot to reset, rest, and unwind from the usual busy-ness of day to day life, in Vacaville you'll find a community sparkling with natural beauty and an undeniable small-town atmosphere. 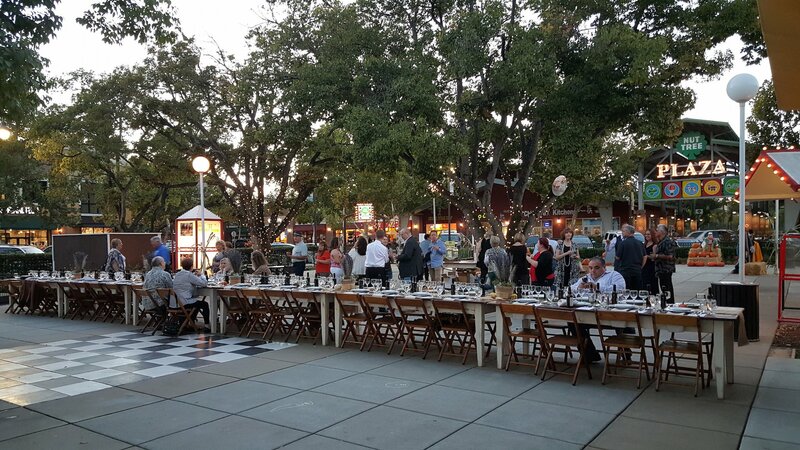 With a fascinating history as an agricultural heartland and historic roadstop on the I-80 corridor and a rich, vibrant culture, Vacaville has become a thriving destination for outdoor recreation, shopping, dining, agriculture, events, and more. Nestled in the rolling hills just west of Sacramento Valley -- an hour from San Francisco, and within minutes of the Napa and Sonoma wine countries. Vacaville, California is a special place to live, work, play & visit. Vacaville is an exciting escape from city life, with affordable and family friendly lodging and restaurants to explore and a wide variety of amenities for couples and families to relax and have fun. 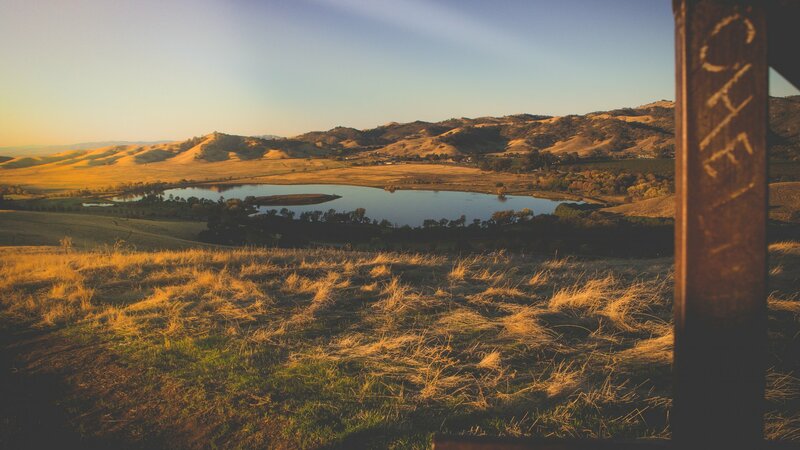 When you visit Vacaville, you're stepping off the beaten path into a beautiful, serene countryside tucked into the hills of Northern California and joining an open and welcoming community where visitors can relax, unwind, and spend quality time with their loved ones. One of Northern California's most Charming Communities! 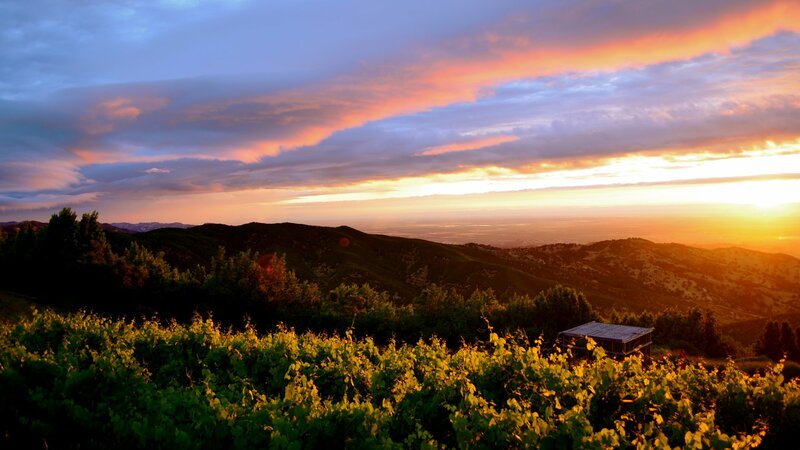 There is so much to do in Vacaville, it just depends on where you want to start. Go hiking in lovely Lagoon Valley, which offers great views of the city and beyond. Explore historic downtown Vacaville, or find a new favorite vintage at one of the first-class vineyards and wineries of the neighboring Suisun Valley -- a short drive from Napa and Sonoma. Vacaville shoppers and diners can choose from hundreds of stores and restaurants, both national chains and locally owned favorites. Treat yourself to vibrant performing and visual arts, or visit one of Vacaville's many seasonal farm stands for fresh local goodies- the possibilities are endless in Vacaville! 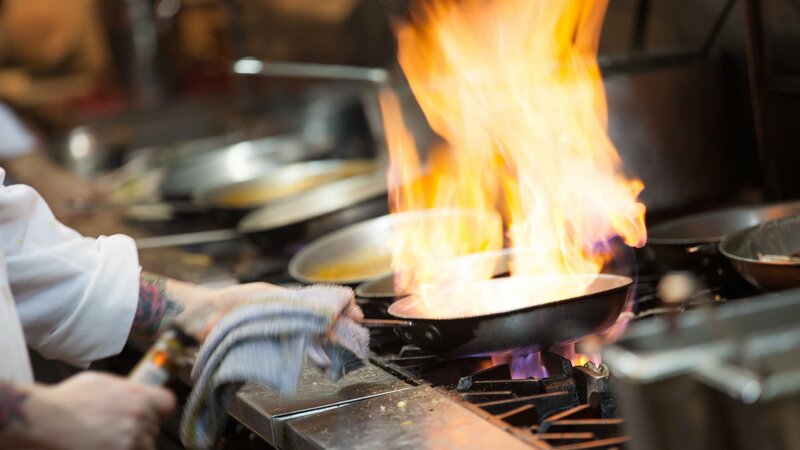 Vacaville is home to a diverse selection of restaurants to fit any budget or taste. You will find everything from new twists on authentic Filipino cooking and endless sushi buffets to classic American steakhouses and burger joints. 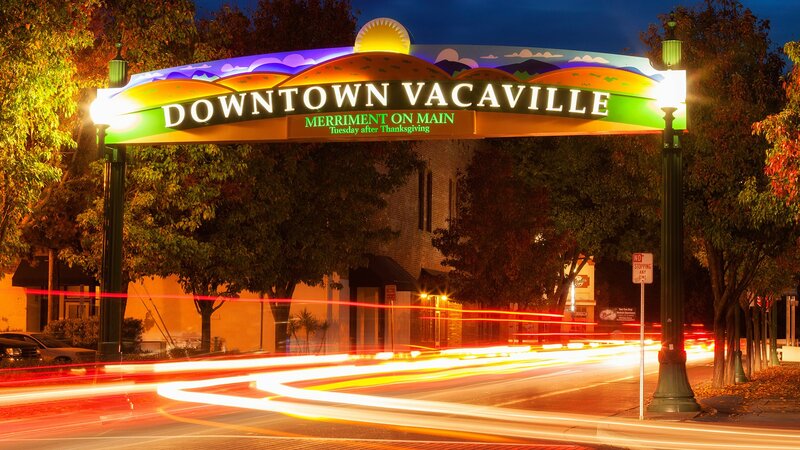 Try some of the locally owned restaurants as you stroll through Downtown Vacaville, like street tacos from Vasquez Deli or a heaping plate of pasta at Fuso Italian, or explore the family-friendly Nut Tree Shopping Center for favorites like Amici's pizzeria, Spice Thai, Boudin Bakery, and more!